No matter what holiday you celebrate, spending time with your family and friends is very important. If you want some ideas on how to spend your holiday break, no matter your price range, here are a few ideas on where to go out and spend some time with friends and family. If you’re looking for something to do around the Stephenville area, you can always drive to downtown Granbury to look at the Christmas lights at Shanley Park. The whole park is covered in lights and there are so many opportunities for fun photos. It’ll be fun whether you’re with your friends or family, and it is completely free! Visit their website here. We all have those days where we want to be lazy and we don’t want to leave the house. If this is you and your family, friends or significant other then this one is perfect for you. With 25 Days of Christmas on Freeform to all the Christmas movies on Netflix and Hulu, you can’t go wrong with sitting down with some hot chocolate and popcorn to watch some of these movies. View the schedule here. This is probably my favorite thing to do around the holiday season. Pile into a car, grab some Starbucks and then drive around and look at all the Christmas lights! Sing your heart out to some Christmas songs. You can’t go wrong with this date idea! It is so simple, but you can have an amazing time! Check out our list of holiday movies on pages six and seven. 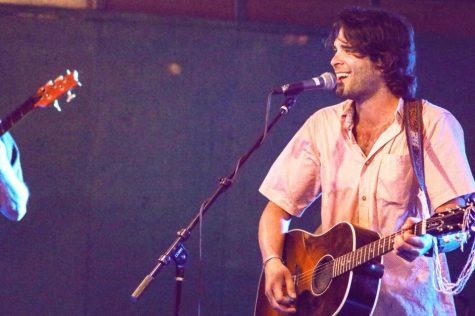 If you’ll be near Austin for the holidays, then this one is perfect for you! 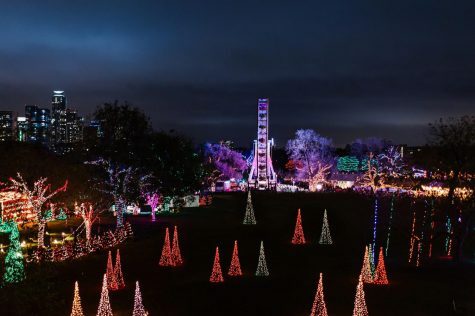 The Austin Trail of Lights has been a staple of Austin Christmas time for 53 years. With a 1.25 mile trail, you are guaranteed to see over two million lights. There are musical performances every night they are open. It does cost a few extra dollars, but you can take a ride on the carousel for $4 per person or the ferris wheel for $6 per person. Food from all different restaurants will be available for purchase. On Dec. 2, the Trail of Lights will host their annual Fun Run through the trail. They will officially open on Dec. 9 and will continue to be open until Dec. 23. Free general admission days are Dec. 9-14, 18 and 19. Admission for the other nights they are open is only $3 with parking $15 a car. Visit their website here and their Facebook here. Another place that you could consider going to if you are in Austin is Winter Wonderland at The Circuit. This is the first year that they are putting on this event! For general admission, you get to see the tunnel of lights, circuit on lights track walk, movies on the lawn, singing trees, the outside area of the petting zoo, vendor village and Santa’s workshop. 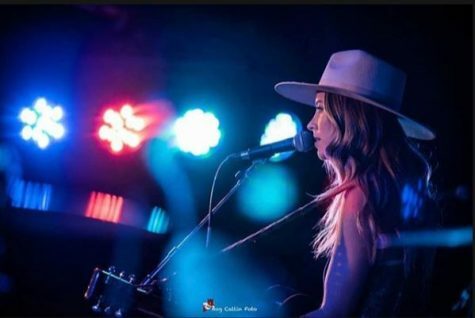 They have a couple of special activities for additional cost, like a skating rink, camel rides, carnival rides, Santa portraits, hot air balloon float, Circuit of the Americas express train rides and the petting zoo. They will be open from Dec. 1-2 and Dec. 8-30. Admission is $16 and parking is free. Upgradable parking is available. Visit their website here. 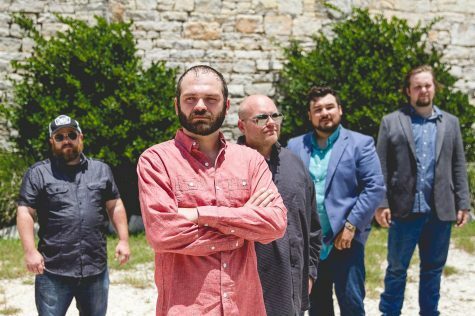 Spending the holiday season in the Houston area? 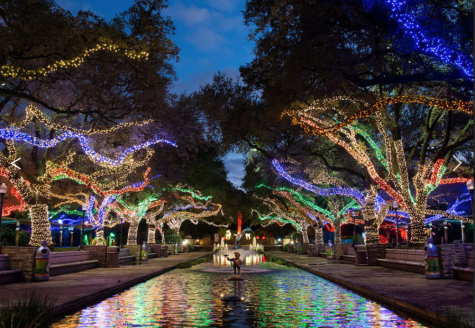 Check out Zoo Lights at the Houston Zoo. They opened Nov. 18 and will continue to be open until Jan. 14. They are closed on Dec. 14 and Dec. 24-25. On value nights, a member ticket costs $11.95 and a non-member ticket costs $16.95. 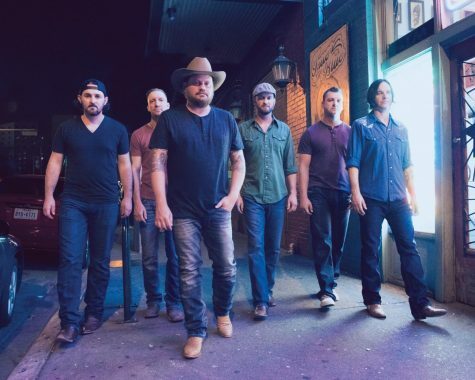 For prime nights, a member ticket will cost $16.95, while a non-member ticket will be $19.95. Although the animals will not be roaming around their enclosures, there will be many animal-themed light displays around the zoo. Food will be available all around the path at the zoo. Visit their website here. 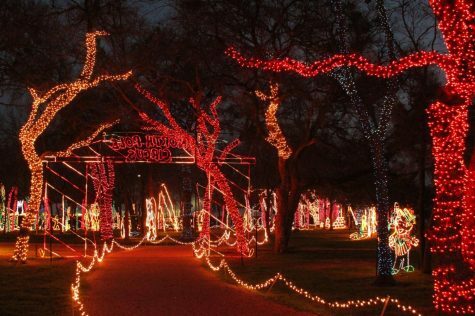 Another idea if you are in Houston or in the Dallas-Ft. Worth area is the Magical Winter Lights. Both of the locations are slightly different for what they offer. The locations both have cultural performances, carnival rides, carnival games and characters entertainment. Tickets are $21 and there is an unlimited carnival rides wristband for $18 at the Dallas-Ft. Worth location and $20 at the Houston location. Houston opened Nov. 10 and will continue to be open until Jan. 2. The Dallas-Ft. Worth location opened Nov. 17 and will remain open until Jan. 7. Both locations will be closed Dec. 4 and Dec. 11. Visit their website here. 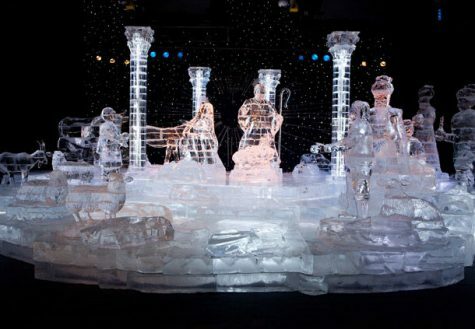 The Gaylord Hotel in Grapevine is hosting ICE! It’s their annual indoor winter wonderland. There is two million pounds of ice and five two-story tall ice slides. They opened ICE! on Nov. 10 for this season and will remain open until Jan. 1. For regular ICE! tickets the price is $21.99. For a combo ticket, you get one ticket to ICE! and 12 snow tubing runs during one day for $39.99. They keep the walk-through area at nine degrees so it will be a little chilly. Visit their website here. 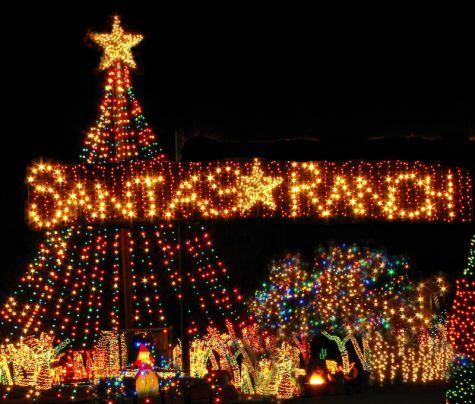 Located outside of New Braunfels, only 45 minutes from San Antonio, is Santa’s Ranch. This is their 14th year in operation. This drive-through light display, consisting of over 1.5 million lights, goes around about a mile of country roads. They have a concession stand that has a range of items from kettle corn, roasted pecans and hot chocolate. They opened for the season on Nov. 3 and will continue to keep their lights on until Dec. 31. It cost $28 per vehicle to enter the ranch. Visit their website here and their Facebook here. After moving from Canada to Texas, Enchant is just another way to spend your holiday season with friends and family. It opened on Nov. 24 and will remain open until Dec. 31. Enchant the world’s largest light maze is located at Globe Life Park in Arlington. The light maze is over three acres. 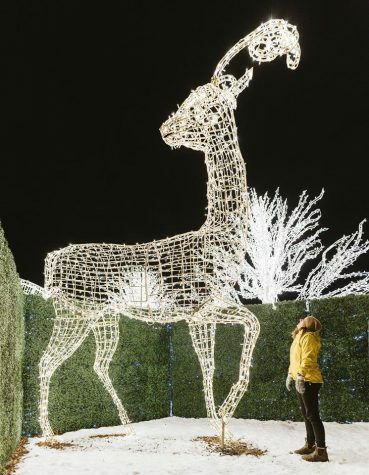 Not only do they have the world’s largest light maze, but they also have a Christmas market consisting of 85 vendors, 21 food trucks, live entertainment, a kid’s mini maze and a skating pond. Skates are available to rent. Tickets cost $29.95. Visit their website here and their Facebook here. Located in Grand Prairie at Lynn Creek Park at Joe Pool Lake is Prairie Lights. 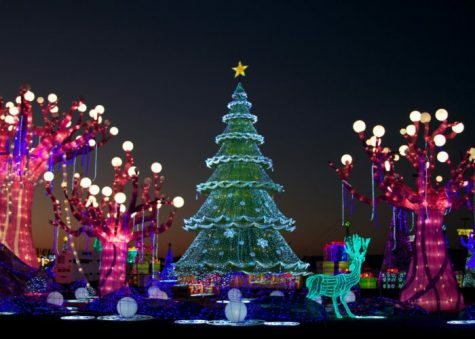 A drive-through light display lasting two miles through four million lights. In the middle of the drive through, stop at Holiday Village to get concessions, shop at both the gift shop and vendors. You can also enjoy two other attractions that are included in your admission cost, the snow maze and the lighted walk-thru forest. Tickets are purchased by car and cost $30 on non-prime days and $40 on prime days. Visit their website here and their Facebook here. All aboard The Polar Express! The last stop on this date idea list is located in Palestine. 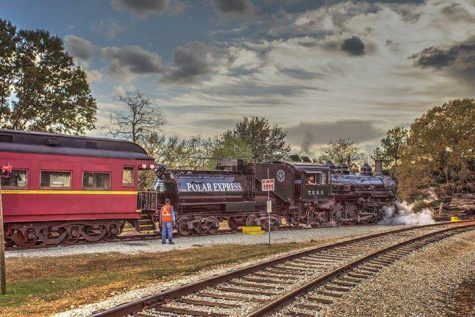 The Texas State Railroad started the Polar Express trips for the season on Nov. 11 and will continue to run until Dec. 27. The ride is about an hour long, which is full of music from the movie, hot chocolate, cookies and singing Christmas carols. Everyone is encouraged to wear pajamas. They offer four different pricing options. Open-air coach is the most affordable seating, but the windows are ‘open’ at all times. They allow you to have personal blankets though. The next option is coach. In this pricing option, you will get the largest viewing windows. The first-class option includes table-top seating with a keepsake Polar Express mug. The most expensive seating option is the Presidential seating. In this option you get seating in the exclusive 24-seat Presidential car where you also get a keepsake Polar Express mug. Every night the pricing is slightly different. Every tickets include the train ride, hot chocolate, sugar cookie and golden ticket. Every child on board in any class will receive a silver sleigh bell. Visit their website here. 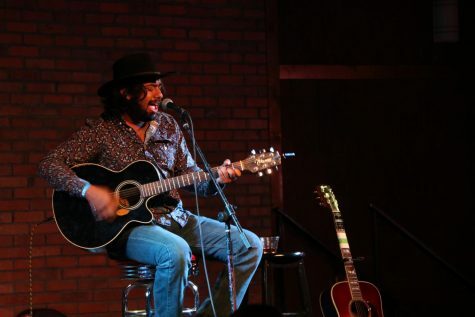 No matter where you are spending the holiday season, there is something to do for everyone. And, no matter what you do, the memories that you make spending time with family and friends will last a lifetime.